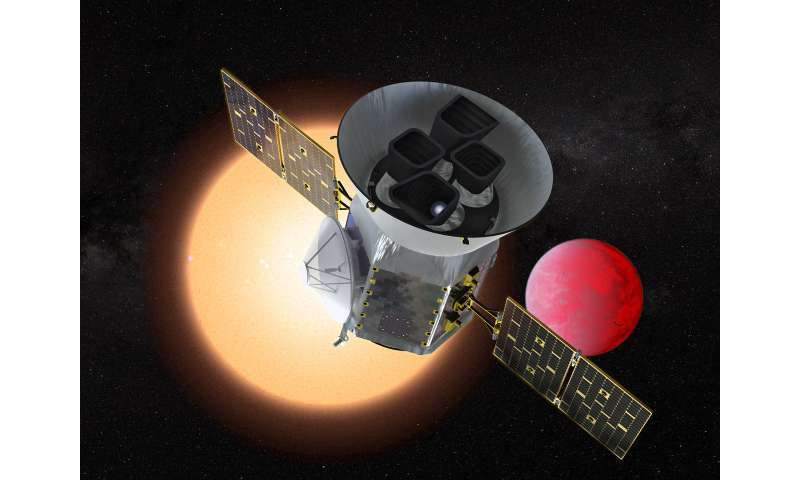 After a successful launch on April 18, 2018, NASA's newest planet hunter, the Transiting Exoplanet Survey Satellite, is currently undergoing a series of commissioning tests before it begins searching for planets. The TESS team has reported that the spacecraft and cameras are in good health, and the spacecraft has successfully reached its final science orbit. The team continues to conduct tests in order to optimize spacecraft performance with a goal of beginning science at the end of July.